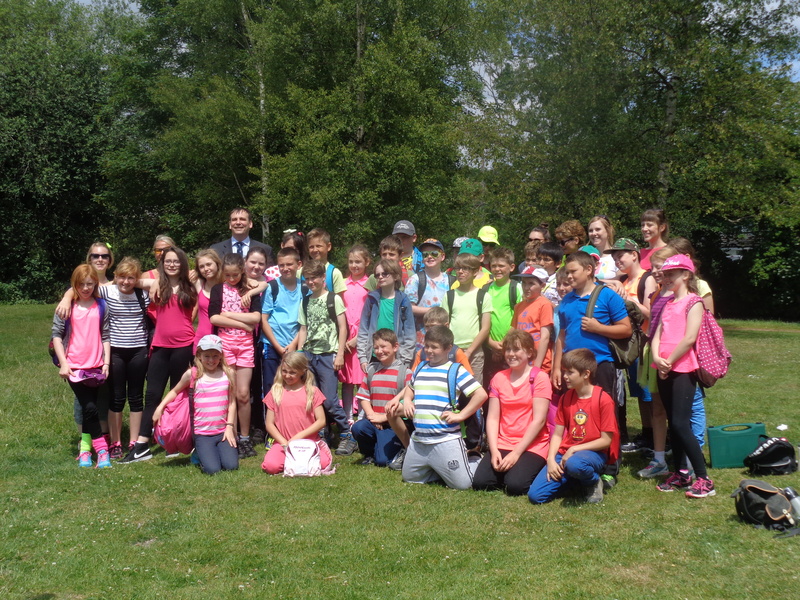 LOCAL PRIMARY SCHOOL STRIDE OUT FOR CHARITY! We would like to say a HUGE thank you to Whitelands Primary School in Thatcham, West Berkshire for raising an amazing £900 for Friends of Young Carers (West Berkshire). The sponsored walk took place in June and you can read all about it in the newspaper article which came out shortly after. It is so encouraging to see our local schoolchildren getting involved and helping us to raise awareness of the difficulties faced by young children caring for a family member. This is particularly important at this time of year as the school summer holidays can be a daunting time for both the Young Carer and the family. Thank you to all the staff and children who made this possible. For all the bucket shaking, sore feet and tired legs and money counting at the end. Enjoy your well earned summer break.